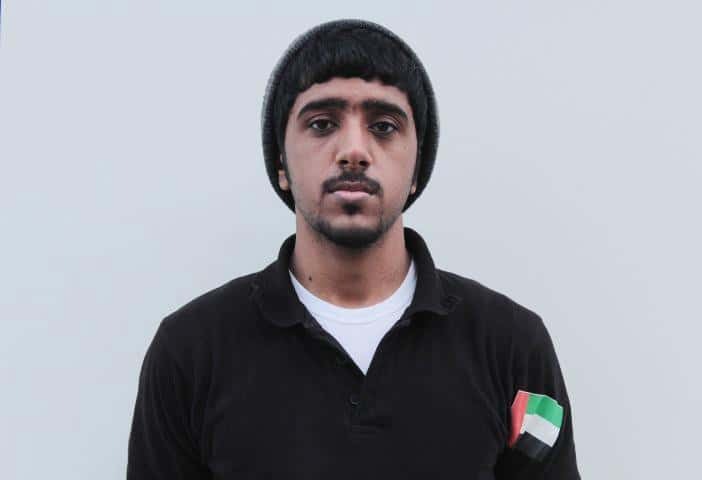 CSGO2ASIA has learned that Team Risky has once again secured the services of their star AWPer, Abdulaziz “Nami” Al Hammadi, as he has just completed his mandatory 1-year national service. The 20-year old announced on Twitter a couple of weeks ago that he will be replacing Rashid ‘GreeNz’ Al-Nuaimi who had joined the organization late last year. Am back to perform with @RiskyGamingCS , hoping for a better year for us. The Dubai based team has seen many changes to their CS:GO roster over the past year, most notably, team captain Love “havoK” Paras taking a leave of absence in November 2016 to focus on his personal life. The gap left by havoK was momentarily filled by their coach, Saeed “Osman” Al-Mharmi, until GreeNz found his place in the active roster. Recently, Risky have struggled to follow through with the form they had early last year. However, with the return of havoK (replacing t0ks) and now Nami, let’s hope that Risky finally find the stability they seek after a roller coaster year.